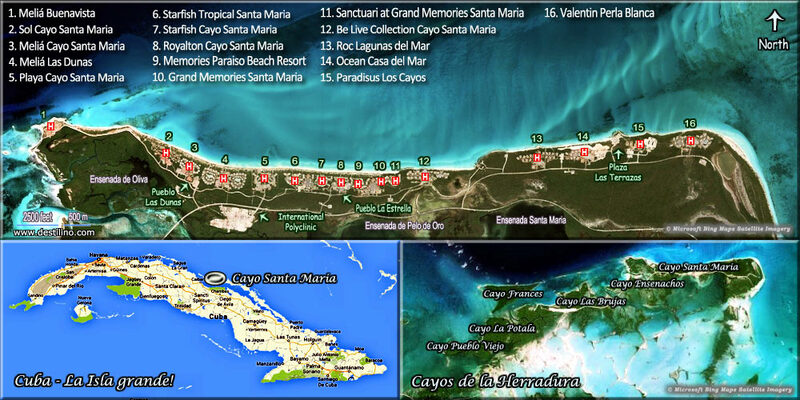 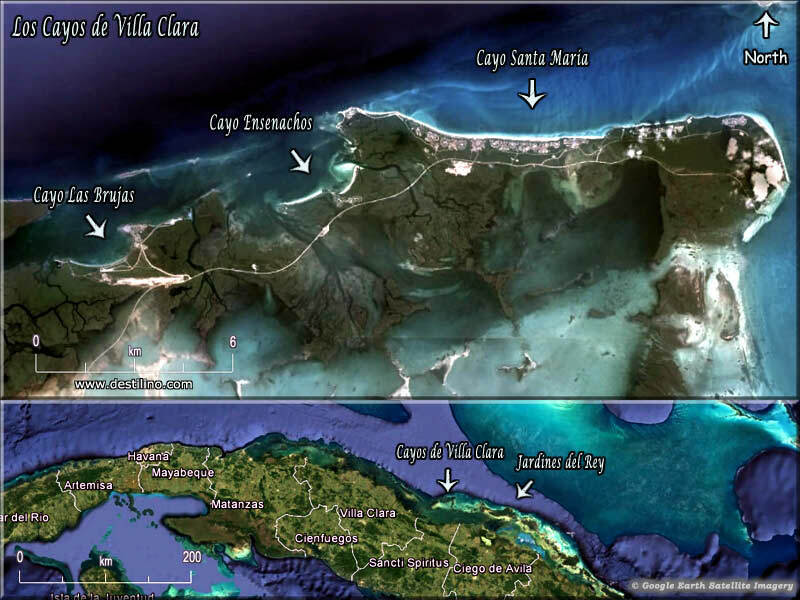 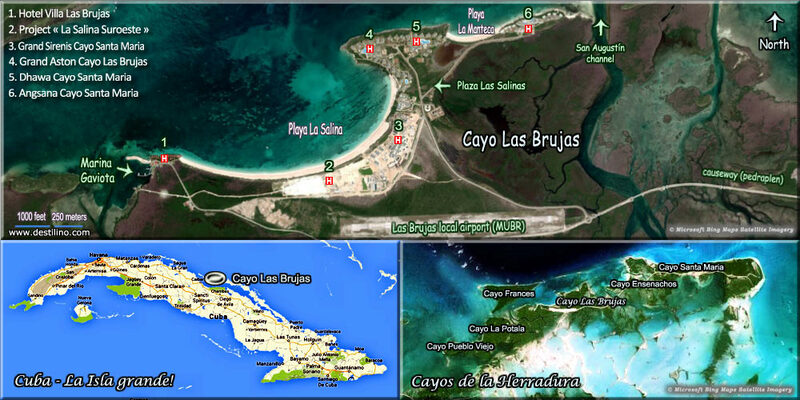 In November 2016, this hotel was divided in two sections sold separately, the East side keeps the name STARFISH CAYO SANTA MARIA, and the West side is now the STARFISH TROPICAL CAYO SANTA MARIA. 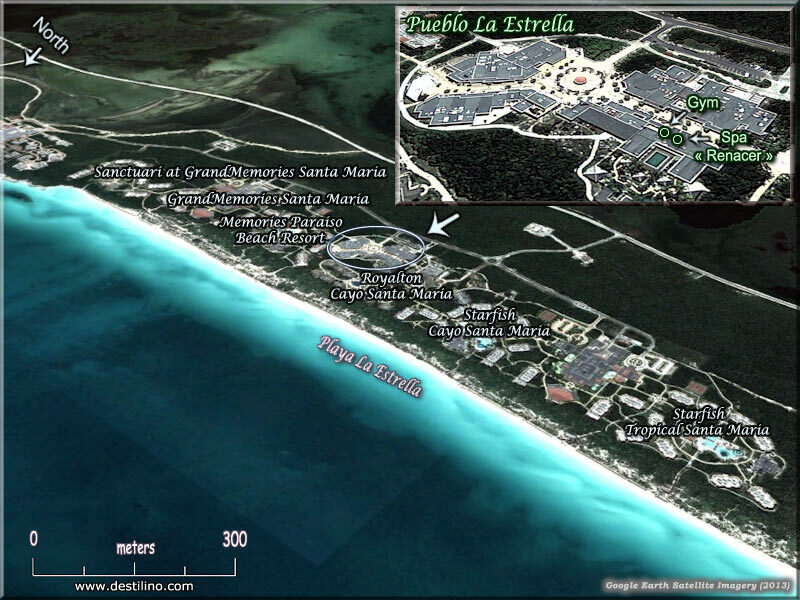 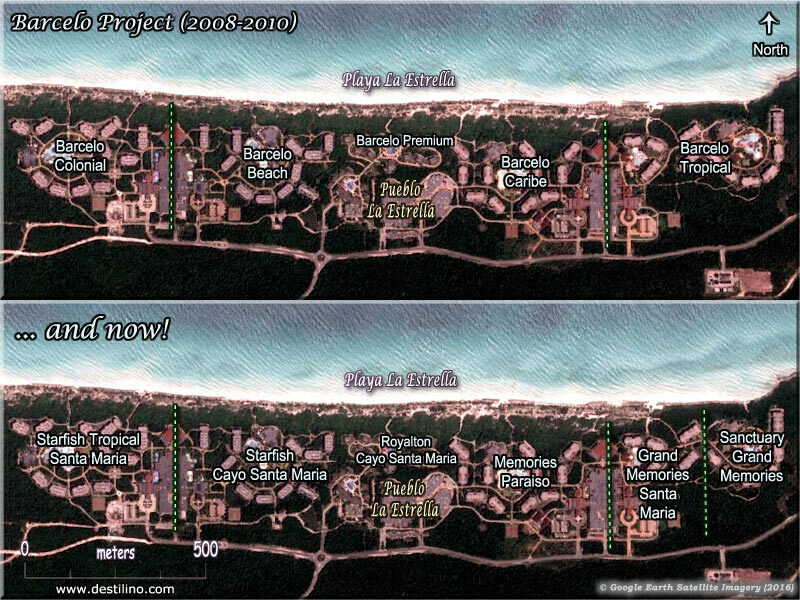 The Canadian chain Blue Diamond Hotels & Resorts now manages all hotels of the former Barcelo complex. 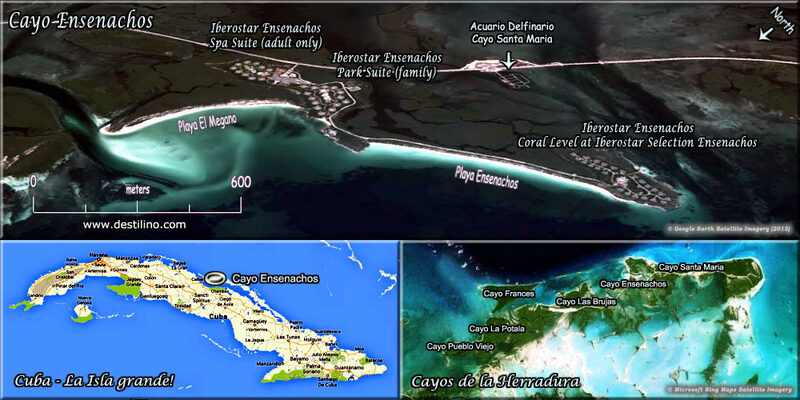 The former Barcelo Beach is now the Starfish Cayo Santa Maria, the former Barcelo Colonial is now the Starfish Tropical Cayo Santa Maria, the former Barcelo Caribe is now the Memories Paraiso Beach Resort, the Barcelo Tropical is now the Grand Memories Santa Maria (+ Sanctuary), and the Barcelo Palace is now the Royalton Cayo Santa Maria; for a grand total of 2,828 rooms.